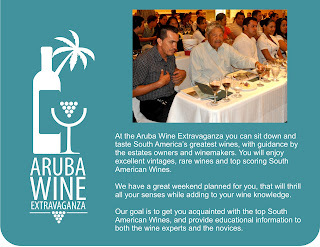 Organized for the first time in 2010, the Aruba Wine Extravaganza ( from 09/02 to 09/04 2010) will gather in the wonderful Aruba island about 50 different South American wineries. 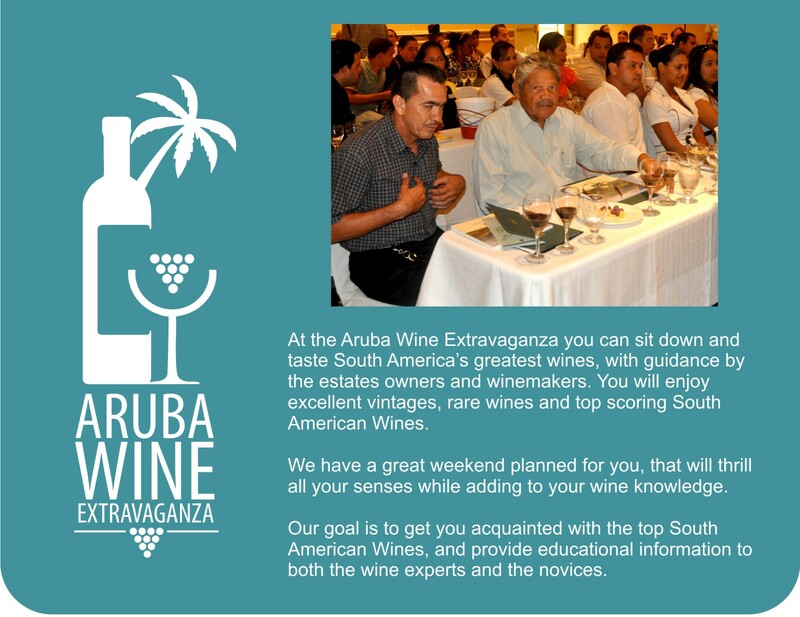 The event, held at the Radisson Aruba Resort Casino and Spa, will include a series of wine tastings under the stars, special lunches and a sparkling wine reception in the ball room foyer, followed by a gala dinner and award presentation. 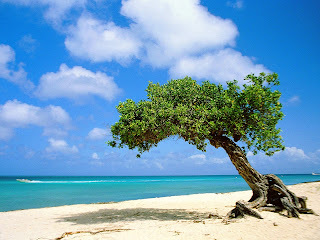 you have ver interesting posts and images here..thanks for sharing!